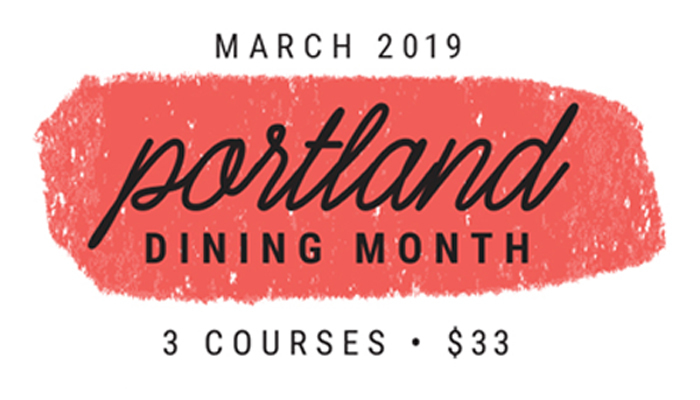 Salty’s on the Columbia River is proud to share with you their 2019 Portland Dining Month menu in celebration of the city’s colorful and thriving culinary scene. Since 2009, food-loving Portland has dedicated an entire month to celebrating our acclaimed dining scene. Each March, the city’s top restaurants offer three-course meals for a great price. Salty’s on the Columbia is proud to be a part of this annual event and offer you a delicious menu created by Chef Josh Thorburn. This menu runs the entire month of March and is available at lunch and dinner. Not available at brunch.